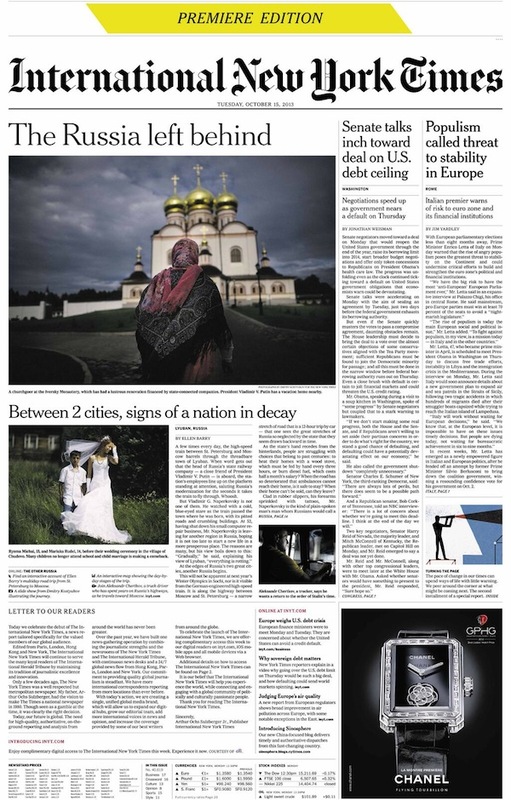 Oct. 18, 2013, 10 a.m.
Plus: The International New York Times debuts, Twitter and Google unveil telling changes, and the rest of the week in news and tech. By Mark Coddington @markcoddington Oct. 18, 2013, 10 a.m.
Glenn and Pierre’s excellent adventure: Glenn Greenwald, the blogger and journalist for The Guardian who led the way in breaking much of the U.S. National Security Agency surveillance news stemming from the Edward Snowden leaks, announced this week he would be leaving the paper to form his own news organization with the backing of eBay founder Pierre Omidyar. 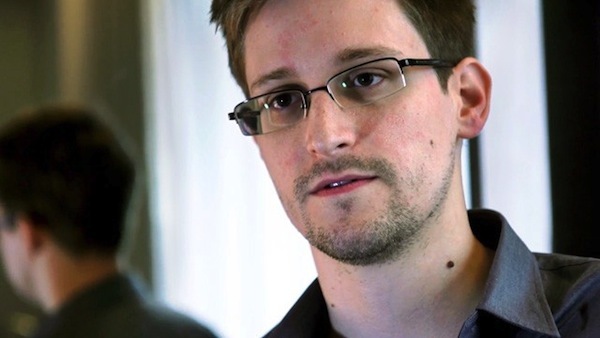 The story was broken by BuzzFeed, which noted that while Greenwald and The Guardian were parting on good terms, he never shared all of his Snowden documents with the paper and is publishing material through other outlets as The Guardian moves more slowly on the story. 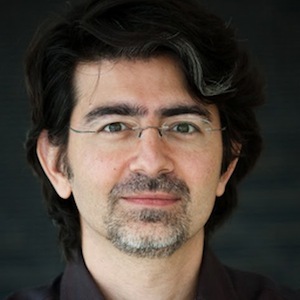 Omidyar has funded several other news and information ventures, led by the public-affairs site Honolulu Civil Beat, as well as several others through his philanthropic Omidyar Network — the defunct hyperlocal network Backfence, the transparency group the Sunlight Foundation, and the citizen journalism site Global Voices. Former Civil Beat staffers praised Omidyar’s journalistic enthusiasm and innovative style to The Washington Post and Poynter, and Forbes’ Jeff Bercovici identified a devotion to an informed democracy as the common thread between the projects he’s funded. The Columbia Journalism Review’s Ryan Chittum expressed his excitement about the project, as it combines the deep pockets of Omidyar with the muckraking values of Greenwald, Poitras, and Scahill. The Philadelphia Daily News’ Will Bunch saw in Omidyar and The Washington Post’s Jeff Bezos a new trend of super-rich media owners with an agenda, something he welcomed out of financial necessity more than anything else: “The not totally disinterested billionaire will save American journalism — because he wants to, and because there’s no other viable way.” Jack Shafer of Reuters was also optimistic that Omidyar would break the pattern of ineffective billionaire media patrons, and Mathew Ingram of paidContent believed the lack of institutional constraints gives Omidyar a better shot at success than Bezos. Journalism professor Christian Christensen was more skeptical of the trend, however, as was Wired’s Ryan Tate. At The Washington Post, political science professor Henry Farrell argued that this organization will be important as a sort of link between WikiLeaks-like information revelation and established media’s public authority and attention. Defending publication of leaks: We keep getting more revelations about the scope of NSA surveillance — this week, it was The Washington Post’s report that the NSA is collecting hundreds of millions of email and instant messaging contact lists, followed by Matt Buchanan of The New Yorker’s explanation of why these stories are troubling and the Associated Press’ story on the backlash to government surveillance. The International New York Times is born: It was the end of an era this week for the International Herald Tribune, whose name was changed to the International New York Times. The Paris-based paper, founded in 1877 as the Paris Herald, has been owned at least partially by The New York Times since 1967, and its name change was part of an effort by The Times to extend and unify its global brand. Capital New York’s Joe Pompeo detailed some of the kickoff hoopla, while the Times’ story on the change put it in the context of the company’s shifting strategy to drop its ancillary operations and focus on extending the international reach of the Times itself, as well as its website. Bill Fischer of Forbes noted the riskiness of that strategy as opposed to diversification, pointing out that it’s “a pure, explicit focus on one brand, in one industry, and in an industry that is undergoing redefinition almost daily, making any such big bets all the more uncertain, and of greater import.” Here at the Lab, Justin Ellis noted that while expanding elsewhere, The Times is pulling out of India. There were several reflections on the International Herald Tribune’s cultural legacy, especially as the iconic newspaper of the American abroad. The Times put together a collection of the IHT’s classic stories, columns, editorials, and photos, while Serge Schmemann traced its remarkable history and Roger Cohen gave a personal remembrance. The Guardian’s Simon Tisdall reviewed its place in a certain (dying) facet of American and European culture. — Twitter made it possible this week to receive private direct messages, which previously could only be sent to people who followed you, from anyone, if users enabled that option. It also (probably relatedly, in a bid to limit spam) banned links in direct messages. Mike Isaac of AllThingsD reported that the changes are part of a possible overhaul of Twitter’s private messages, including a potential private-messaging app on top of its public messaging service. The Lab’s Joshua Benton noted that some journalists are using the open direct message function as an anonymous tip box. — As The Wall Street Journal reported, Google is rolling out a program called “shared endorsements” that allows advertisers to pay to have users’ reviews and ratings of items show up in their ads, without users’ permission. Naturally, this will raise some privacy concerns, and Forbes’ Kashmir Hill showed how to opt out. TechCrunch’s Josh Constine made the case for social advertising, however. Google also rolled out a site highlighting the journalism tools it offers. — A few miscellaneous notes on BuzzFeed: The Wall Street Journal’s Farhad Manjoo reported on the site’s plan to expand into other languages by using people learning English through the app Duolingo to collectively translate its articles. The BBC’s Rory Cellan-Jones went back and forth on whether BuzzFeed was the savior or death of journalism, and the Lab’s Caroline O’Donovan went in-depth on that BuzzFeediest of formats, the listicle. — An ongoing story that could be crucial within American journalism: A federal appeals court declined to hear the appeal of New York Times reporter James Risen, who is refusing an order to testify in the trial of a former CIA official accused of leaking to him. As Times public editor Margaret Sullivan reported, Risen plans to take his case to the U.S. Supreme Court. POSTED Oct. 18, 2013, 10 a.m.
Coddington, Mark. "This Week in Review: Greenwald and Omidyar team up, and the blowback against publishing leaks." Nieman Journalism Lab. Nieman Foundation for Journalism at Harvard, 18 Oct. 2013. Web. 20 Apr. 2019. Coddington, Mark. "This Week in Review: Greenwald and Omidyar team up, and the blowback against publishing leaks." Nieman Journalism Lab. Last modified October 18, 2013. Accessed April 20, 2019. https://www.niemanlab.org/2013/10/this-week-in-review-greenwald-and-omidyar-team-up-and-the-blowback-against-publishing-leaks/.